We deliver BRAIN FOOD » from the current fields of brain research: neurobiology, cognitive neuroscience, neuroinformatics, psychology and concepts such as: learning, consciousness, thinking, language, emotion and free will. In addition, we report on the results from our think tank. And of course we inform you about new application possibilities of our tools: NEURONprocessor, NEURONcreator and NEURONpublisher. You should get our BREED FOOD subscribe to ". 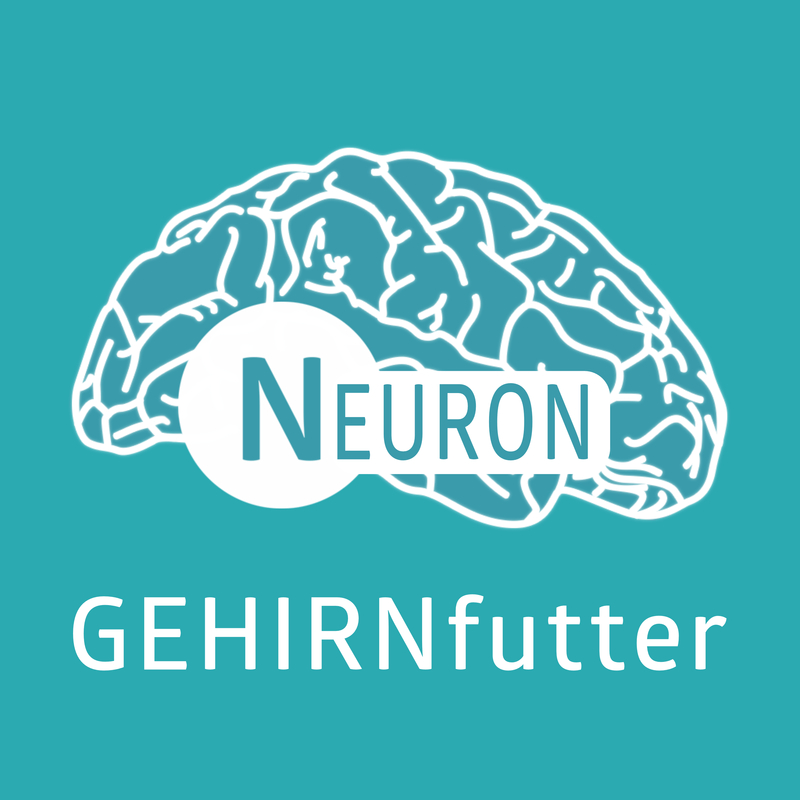 We invite experts for guest contributions and as an interview partner for our GEHIRNfutter blog and eponymous podcast. These are distinguished by their expertise in at least one of the following topics: human brain, neurobiology, neurology, neuroinformatics, psychology, ethnology and terms such as learning, consciousness, thinking, language, emotion and free will. Interested experts sign up » simply with us.